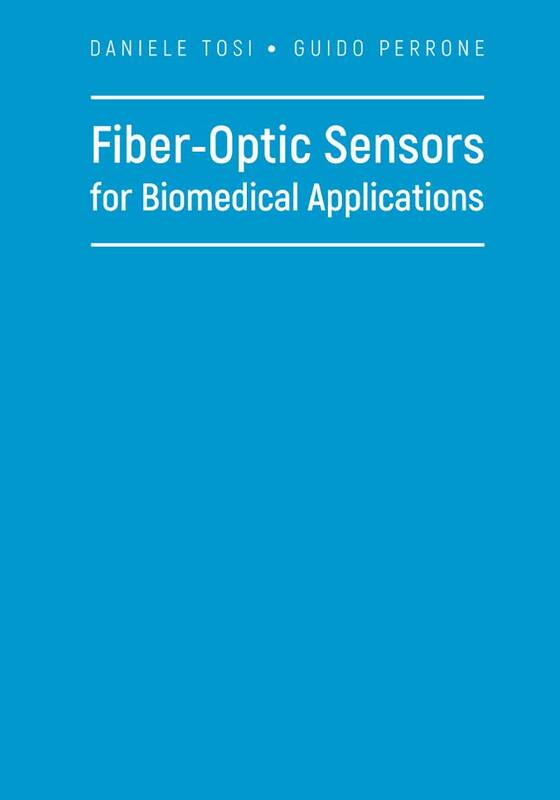 This authoritative new resource presents fiber optic sensors and their applications in medical device design and biomedical engineering. Readers gain an understanding of which technology to use and adopt, and how to connect technologies with their respective applications. 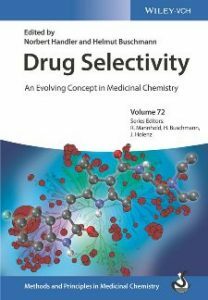 This book explores the innovation of diagnostics and how to use diagnostic tools. 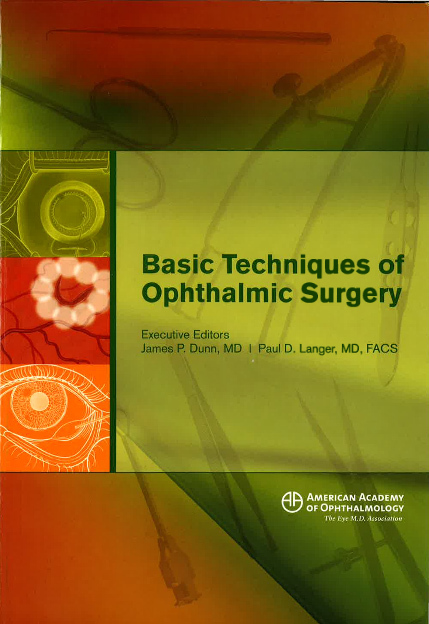 More than 75 of the most common surgical procedures performed by ophthalmologists are described step by step in this comprehensive textbook. The book details the skills needed for surgical proficiency, and includes more than 500 images for reference. This is the second volume of a pair of books intended to improve surgical training in ophthalmology residency programs. 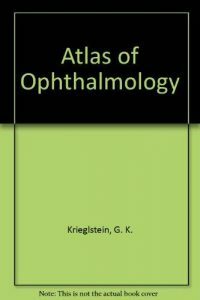 This book is also designed to serve as a review for more senior residents and beginning surgeons. 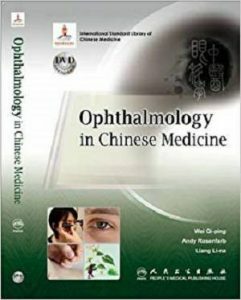 The treatment of ophthalmologic diseases with TCM is a unique specialty in which most practitioners of Chinese medicine have little confidence. Eye diseases, occurring independently or as a complication of other diseases, plague millions around the world and can sometimes lead to blindness. Using the benefits of Chinese medicine to facilitate recovery or alleviate suffering from this category of often debilitating disease is a wonderful gift to share with all medical professionals. With the aid of this carefully edited text representing the standard TCM approach to treating eye disorders in China, doctors of Chinese medicine can now learn how to effectively treat or slow the progression of eye diseases. Biomedical optical imaging is a rapidly emerging research area with widespread fundamental research and clinical applications. 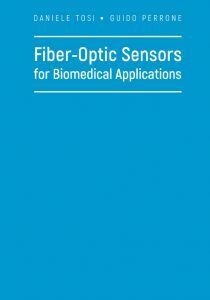 This book gives an overview of biomedical optical imaging with contributions from leading international research groups who have pioneered many of these techniques and applications. A unique research field spanning the microscopic to the macroscopic, biomedical optical imaging allows both structural and functional imaging. Techniques such as confocal and multiphoton microscopy provide cellular level resolution imaging in biological systems. The integration of this technology with exogenous chromophores can selectively enhance contrast for molecular targets as well as supply functional information on processes such as nerve transduction. Novel techniques integrate microscopy with state-of-the-art optics technology, and these include spectral imaging, two photon fluorescence correlation, nonlinear nanoscopy; optical coherence tomography techniques allow functional, dynamic, nanoscale, and cross-sectional visualization. Moving to the macroscopic scale, spectroscopic assessment and imaging methods such as fluorescence and light scattering can provide diagnostics of tissue pathology including neoplastic changes. Techniques using light diffusion and photon migration are a means to explore processes which occur deep inside biological tissues and organs. The integration of these techniques with exogenous probes enables molecular specific sensitivity. 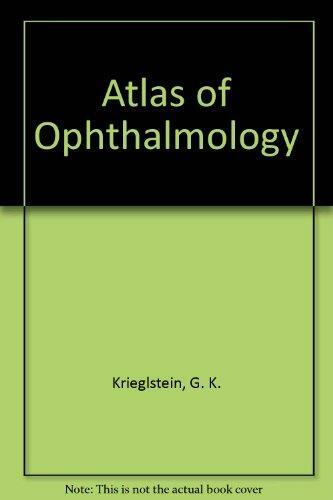 With more than 750 brilliant photos from the well-known ophthalmological university hospital at Cologne, this atlas offers students, clinicians and practioners a chance to become familiar with the most important diagnoses. Vivid drawings at the beginning of each chapter repeat basic anatomy and illustrate the most important surgical procedures, while detailed figure captions convey essential background information. A color thumb index rounds off this comprehensive and easy to use reference work. 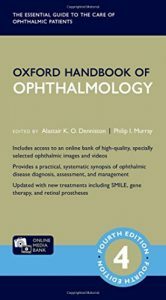 This highly illustrated book on one of the commonest eye disorders addresses both the effects and treatment of the condition itself, and the indications for associated underlying disease. 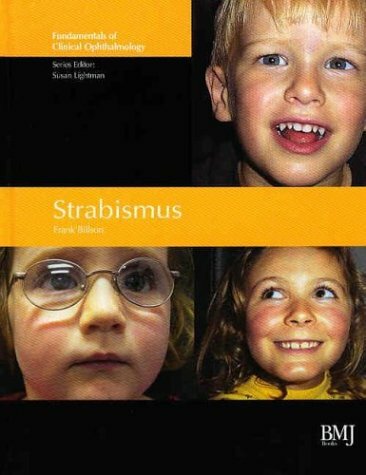 Strabismus in patients of all ages is discussed, making the book an important and useful reference especially for clinical ophthalmologists and those in training, as well as for general physicians needing to understand the association with other disease. The comprehensive text discusses every type of strabismus, the investigations and the various approaches to management, both surgical and non-surgical. Written by one of the world’s leading authorities, this is an ideal reference for anyone managing patients with inherited or adult onset strabismus. Meningiomas are highly vascularized, extra-axial central nervous system (CNS) tumors that derive blood supply from both extracranial and intracranial circulations. 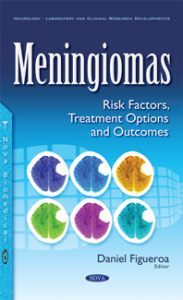 This book reviews risk factors, treatment options and outcomes of meningiomas. 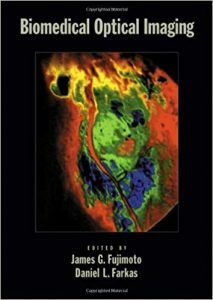 Chapter One discusses the pathology and clinical characteristics of meningiomas. Chapter Two reviews and discusses recent risk factors of meningioma development. Chapter Three provides an updated analysis of the current practice of meningioma embolization in the 21st century, as it pertains to practicing clinicians. Chapter Four reviews the current evidence for use of laser interstitial thermal therapy (LITT) in the management of cranial meningiomas, discusses technical issues, and explains the indications for use of LITT in the treatment of meningioma. The remaining chapters discuss how to select elderly patients for meningioma surgery, different treatment options, and clinical factors contributing to optimal surgical outcome for the elderly. Ophthalmology residents are faced with learning a highly complex subspecialty; proper training and education are critical to their success. 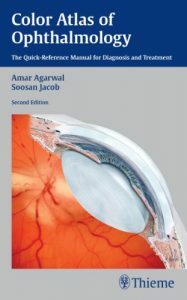 This new edition of Practical Ophthalmology is part of a suite of Academy textbooks for ophthalmology residents and trainees that will help them build a solid foundation of clinical and surgical knowledge. They are written and edited by leading residency program directors and are powerful tools for mastering needed skills. 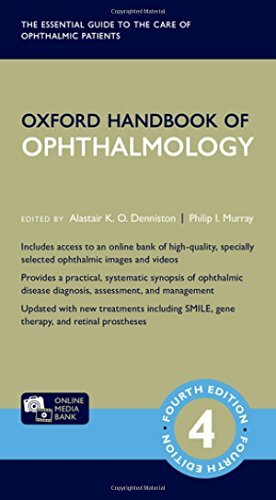 This updated essential text helps ophthalmology residents gain confidence while becoming a skilled practitioner. Highlights include coverage of a thorough ophthalmic examination, discussion of ophthalmic emergencies and common ocular medications. Stepwise instructions for 57 specific examination and testing techniques are available for quick access. The “Pitfalls and Pointers” sections present tips for avoiding or resolving common problems.